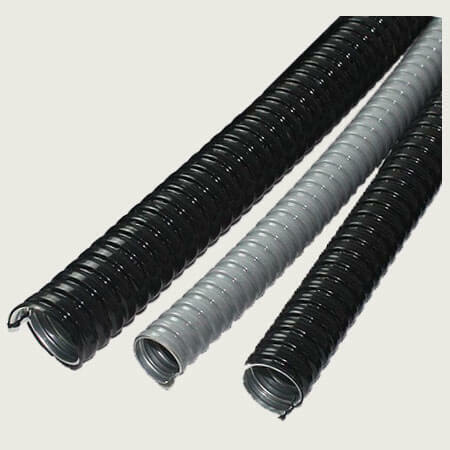 Compared with flexible metal conduit, PVC coated flexible metal conduit is more durable. Because coated PVC can protect flexible metal conduit well. 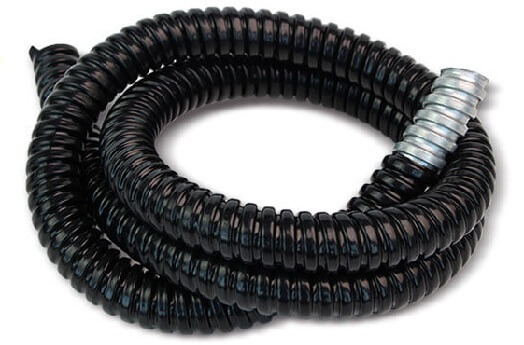 Compare with liquid tight flexible conduit, it is more flexible and cheaper. So it is widely used in wire and cable protection industry. Like construction, electronic, electricity and machinery etc. Custom Service: PVC coated flexible metal conduit custom service is workable for us. Such as material, sizes, logo, packing quantity, packages etc.